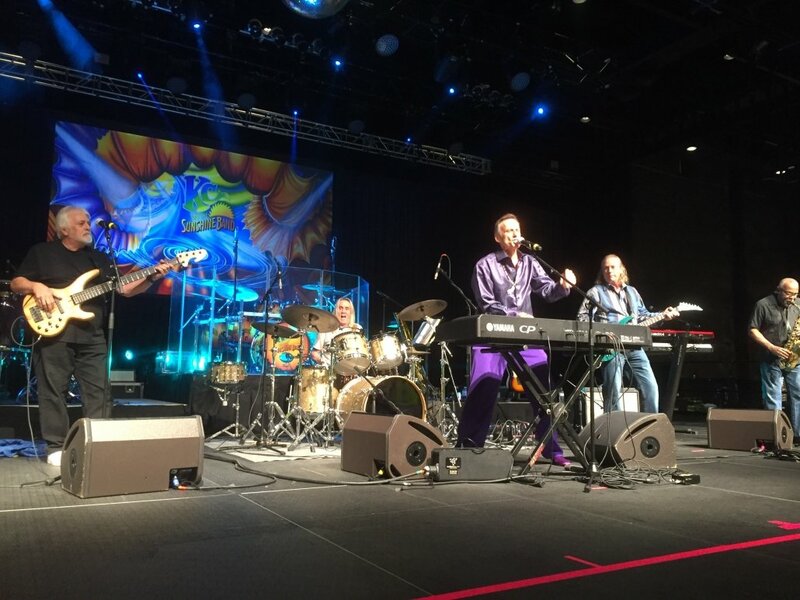 February 2nd’s “The Classic Rock and Roll Party Benefit Concert” was a great success. 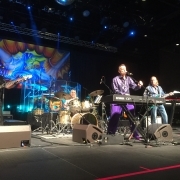 The event raised nearly $400,000 for Home Safe, a nationally accredited non-profit organization protecting Palm Beach County’s and South Florida’s most vulnerable residents – victims of child abuse and domestic violence. 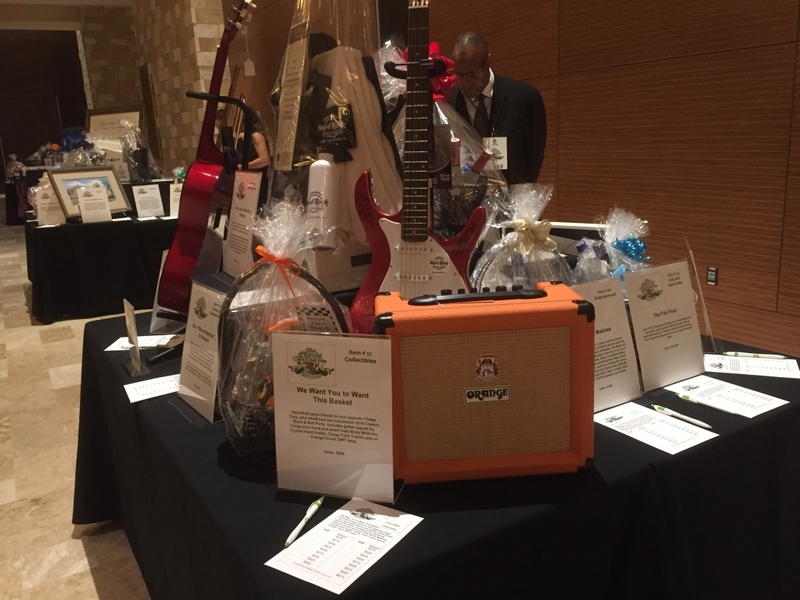 The event’s silent auction included a Crush 20RT Combo, which auctioned for $450. 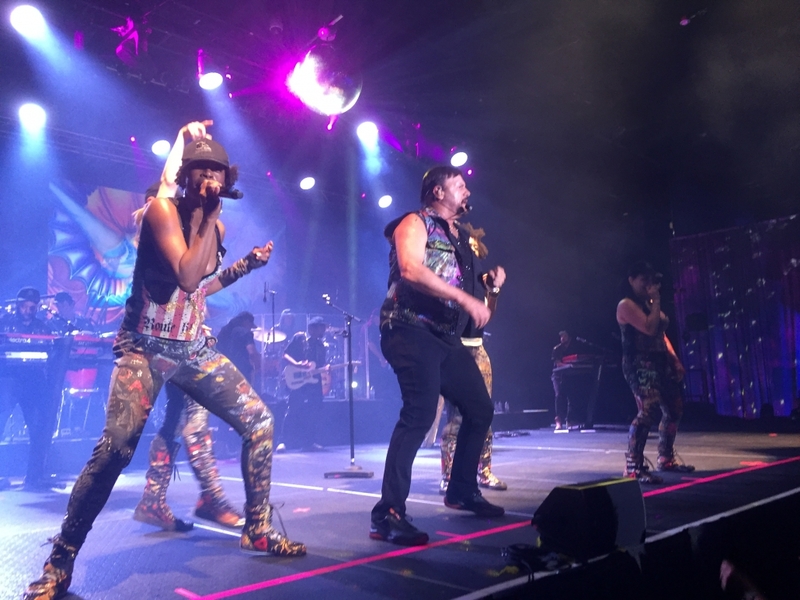 The celebrity guest was Nicko McBrain of Iron Maiden and KC and Sunshine Band brought the house down. Orange is proud to have played a key role in helping to raise money and awareness for Home Safe. Wish Granted 2018 Winners Our interview with Shame.